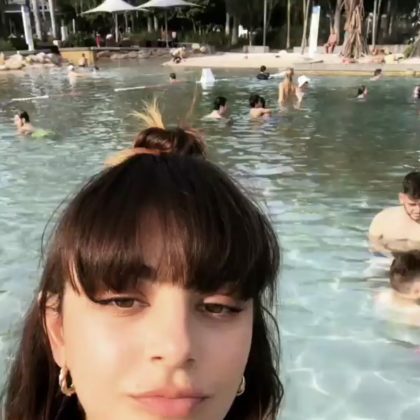 Charli XCX suited up for some time in the water at South Brisbane, QLD, Australia’s Streets Beach in November 2018. 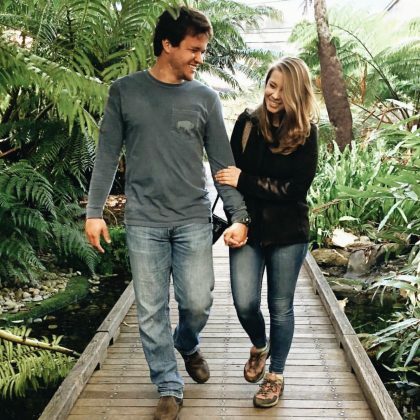 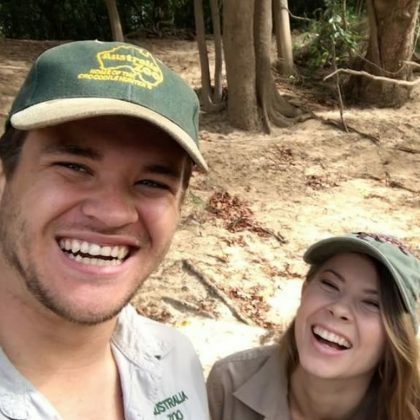 Bindi Irwin explored Brisbane, QLD, Australia’s City Botanic Gardens with her boyfriend in June 2018. 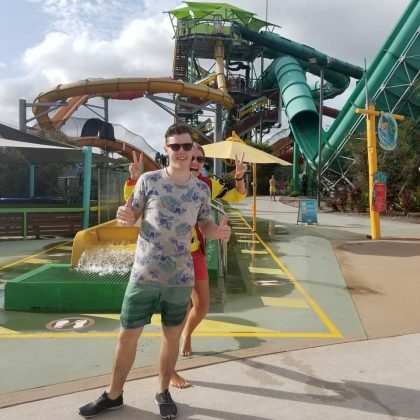 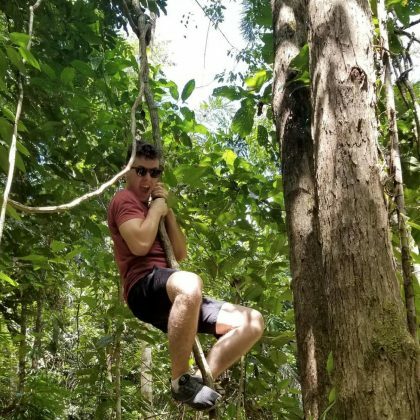 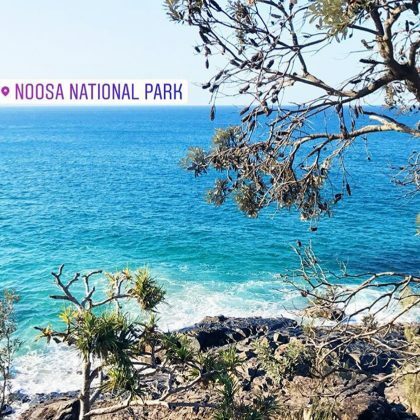 Nolan Gould thanked Coomera, Queensland, Australia’s WhiteWater World “for making me feel like a kid all day” in March 2018. 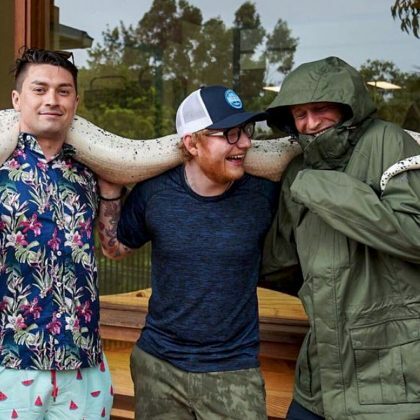 Ed Sheeran and friends posed with a snake on their shoulders when they visited the Australia Zoo in March 2018. 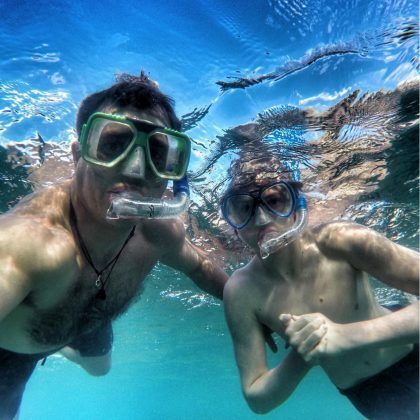 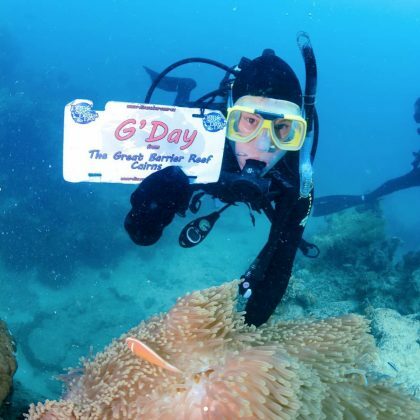 Nolan Gould had “Another great day on the Reef” in March 2018 thanks to Queensland, Australia’s Divers Den tour agency. 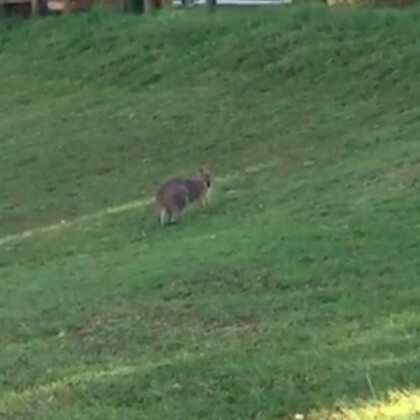 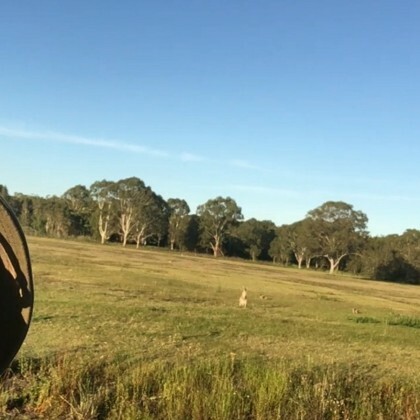 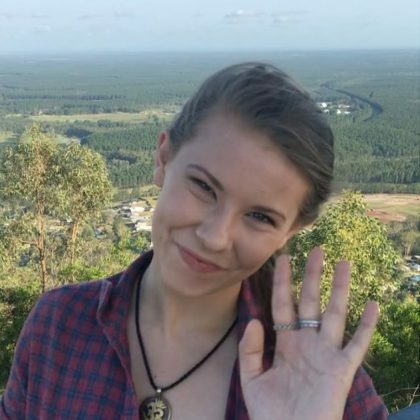 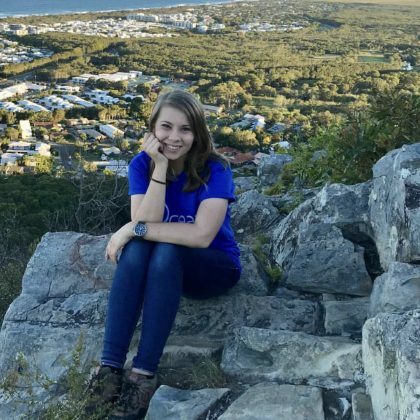 Bindi Irwin called Sunshine Coast “Home” when she was here in December 2017. 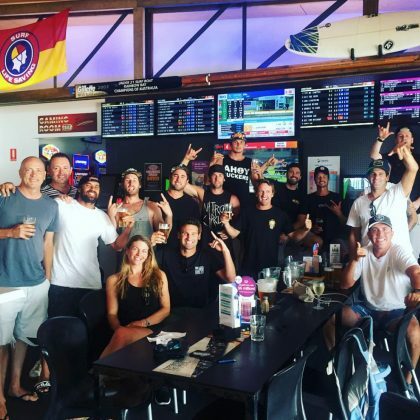 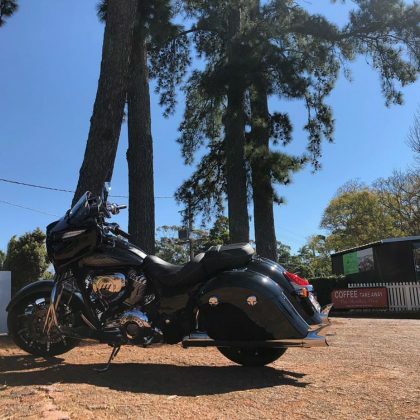 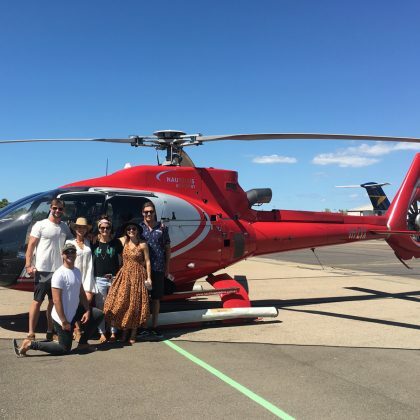 Chris Hemsworth thanked AVMIN “for always giving us the smoothest ride out there” when he, Elsa Pataky, and friends flew with the company in August 2017. 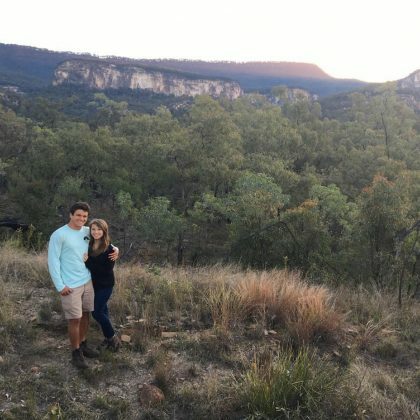 “While in Brisbane” is how Coco captioned her video of giving Chanel a piggyback ride around their Sofitel Brisbane Central room in June 2017. 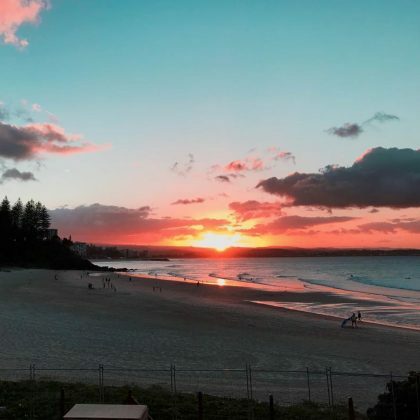 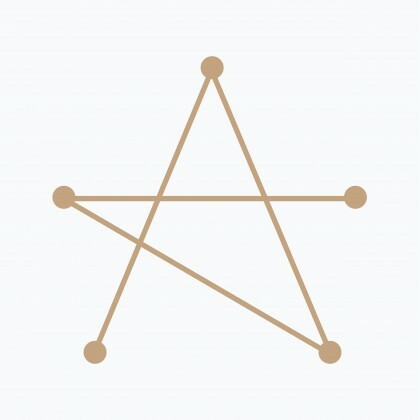 Ashanti﻿ hung by “the little manmade beach” at Palazzo Versace Gold Coast in January 2017 and said, “it’s so cute!” She also snapped a mirror selfie and enjoyed the “Versace oil burning” in her room. 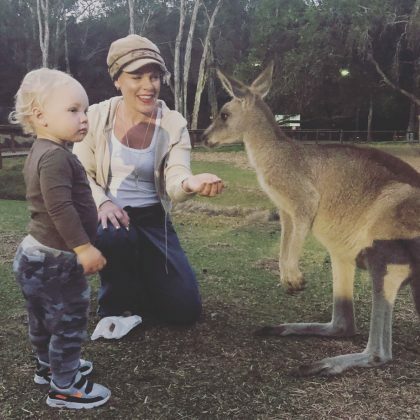 Ashanti cuddled a koala, snapped a selfie with a kangaroo, rode a rollercoaster, and posed for a picture with a tiger while having fun at Dreamworld in January 2017. 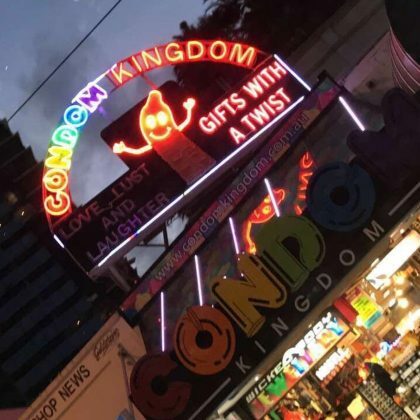 Ashanti﻿ snapped a pic of Condom Kingdom when she passed by in January 2017. 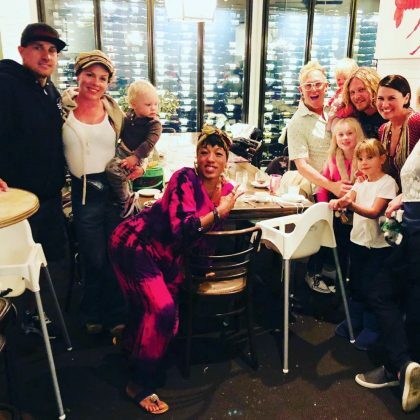 Ruby Rose﻿ and friends vacationed at Secrets on the Lake in December 2016. 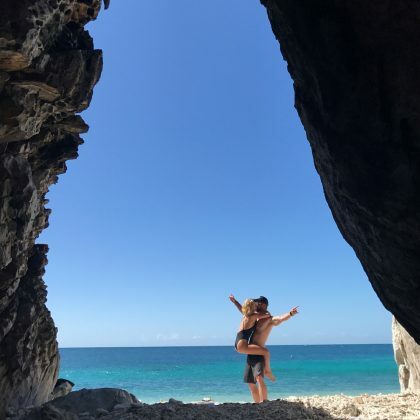 Elsa Pataky and Chris Hemsworth held up a hand and held one another to share that they were loving their time here in August 2016. 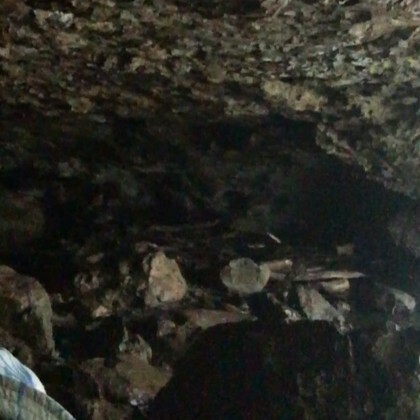 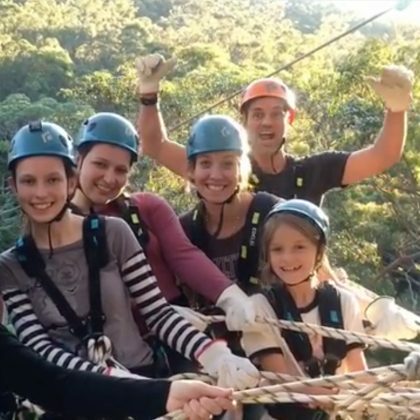 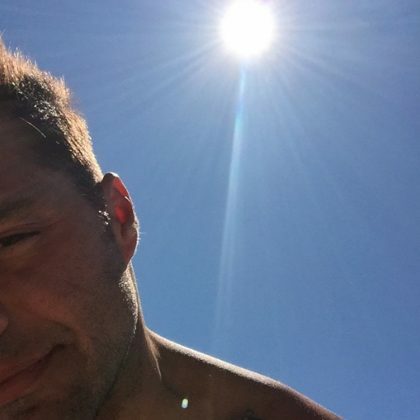 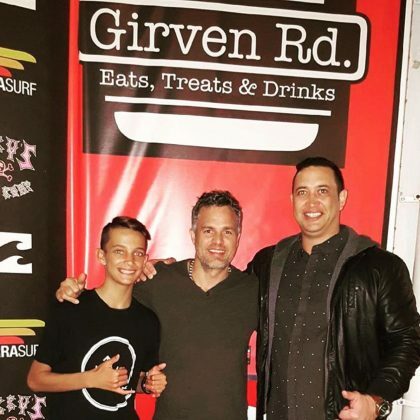 Mark Ruffalo﻿ and his family did some adventuring on Tamborine Mountain in August 2016. 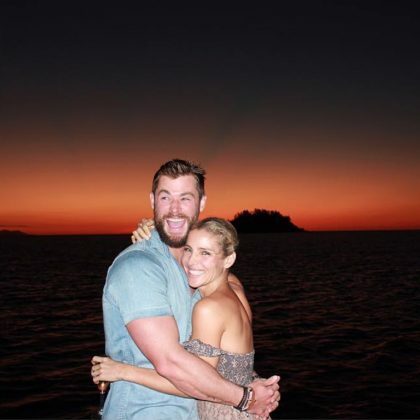 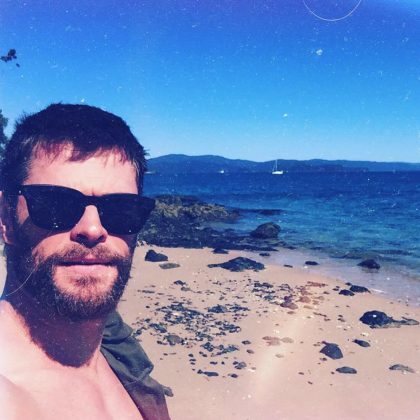 Elsa Pataky﻿ enjoyed “Sunsets and laughs” with ﻿Chris Hemsworth﻿ at Hayman Island Resort in June 2016. 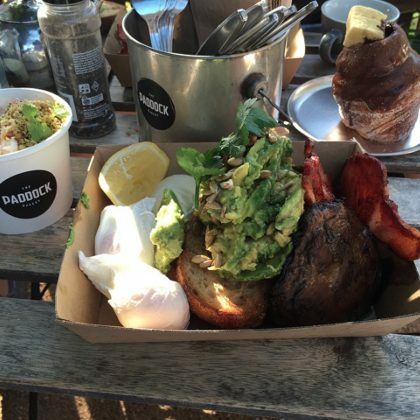 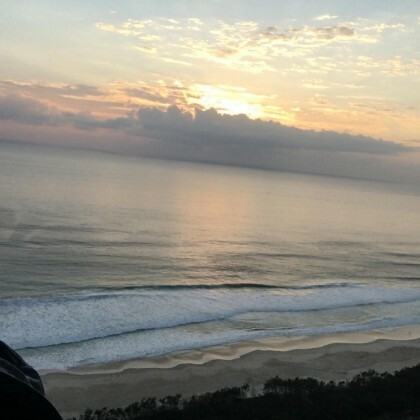 Samuel L. Jackson did some “Nature walking” in Gold Coast in February 2016. 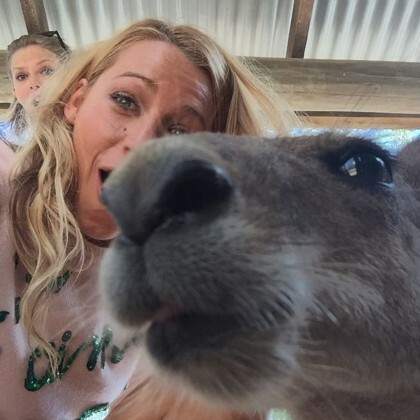 Blake Lively said her kangaroo “Selfie game was strong …until I got photobombed by some crazy fan” — Taylor Swift! 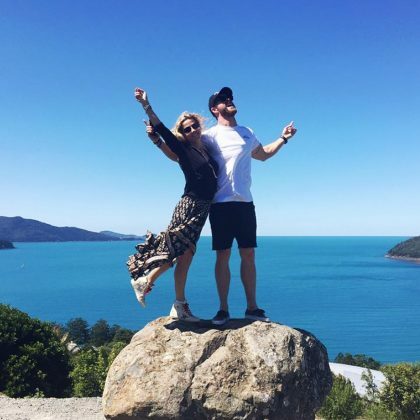 — when they were at WILD LIFE Hamilton Island in December 2015. 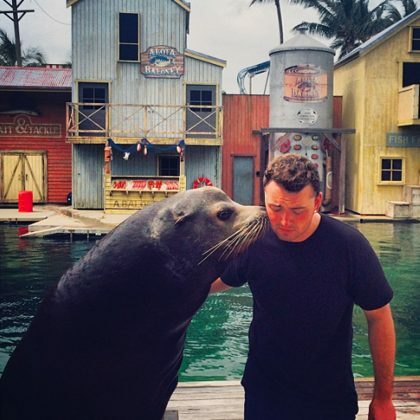 Sam Smith said he was “IN HEAVEN” while on the receiving end of a kiss from a seal at Sea World Gold Coast in January 2015. 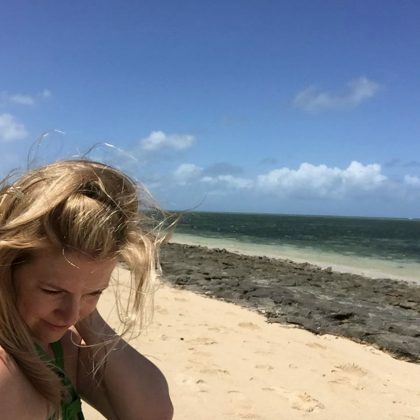 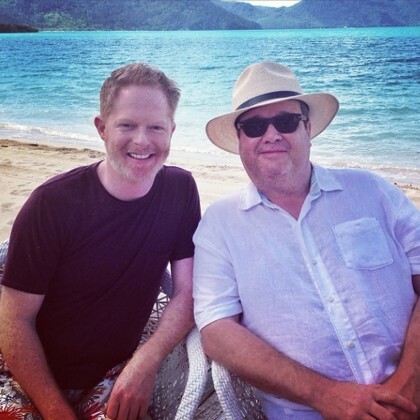 Jesse Tyler Ferguson and Eric Stonestreet shot a marriage equality public service announcement at this resort near the Great Barrier Reef in February 2014. 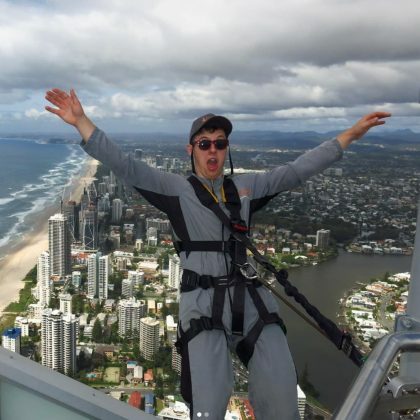 Brad Pitt, Angelina Jolie, and their whole Jolie-Pitt crew hit the deck for a boat cruise on this Gold Coast waterway over the holidays in December 2013.